Chamber of Secrets has at it's core, a very intriguing mystery that haunts the characters as well as the readers throughout the book with several questions: Where is the entrance to the Chamber of Secrets? 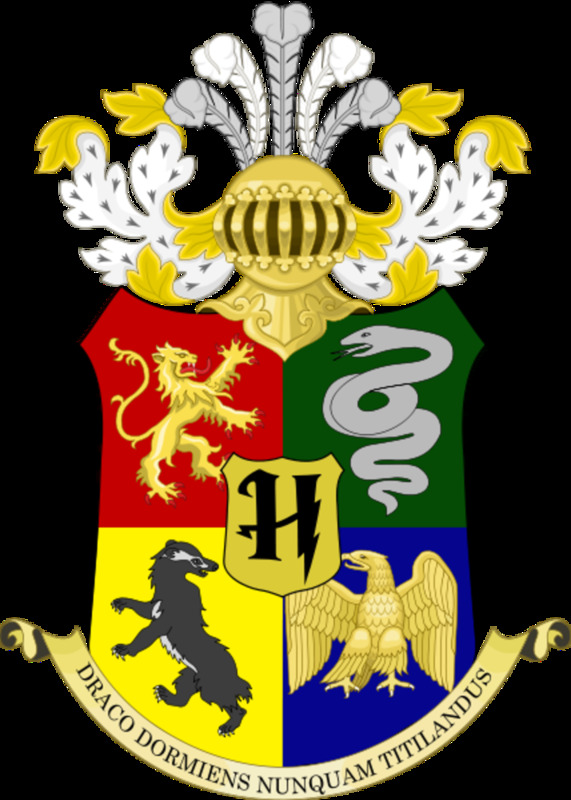 Who is the heir of Slytherin? What lies within the chamber? Harry and Ron come to the conclusion late in the story that the key to these questions lies with a character that has been right in front of them the whole time: the ghost Moaning Myrtle. It's through the story of her death that they are able to uncover the truth of the entrance of the Chamber of Secrets: it's in the girls' bathroom. Of course they never would have been able to unlock the entrance without Harry's ability to speak Parseltongue, which was what led Hermione to figure out that the monster inside the Chamber was a Basilisk. Harry and Ron only decided to interrogate Myrtle after they deduced that she had been the mortal victim of the monster when the Chamber was opened fifty years prior. They deduced this because they learned from Aragog that the victim was a girl found in a bathroom. But there are at least two people who know that Myrtle was the victim, and neither one could solve the mystery before Harry did. They are Hagrid, and of course, Dumbledore. Hagrid would know who he was accused of murdering, of course, and Dumbledore would know that as well, as he taught at Hogwarts at the time. Dumbledore even vouched for Hagrid, believing in his innocence, which is what allowed him to stay at Hogwarts and work on the grounds, something that Hagrid forever thanked Dumbledore for. Ever since Myrtle's murder, Dumbledore became wary of Tom Riddle, as after his arrest of Hagrid, the attacks stopped. We don't know how Tom justified his discovery of Hagrid and Aragog, but since Dumbledore became suspicious of him, we can deduce Dumbledore was not convinced, there had to be something else. Of course, Riddle later became Voldemort. Even if he did not have confirmation, this should have led Dumbledore to be almost certain that it had been Riddle who had murdered Myrtle. And yet the mystery remained, how had Myrtle died, and where was the Chamber of Secrets? Dumbledore had no idea. People then ask, "Why did Dumbledore never ask Myrtle how she died?". Well, he probably did. 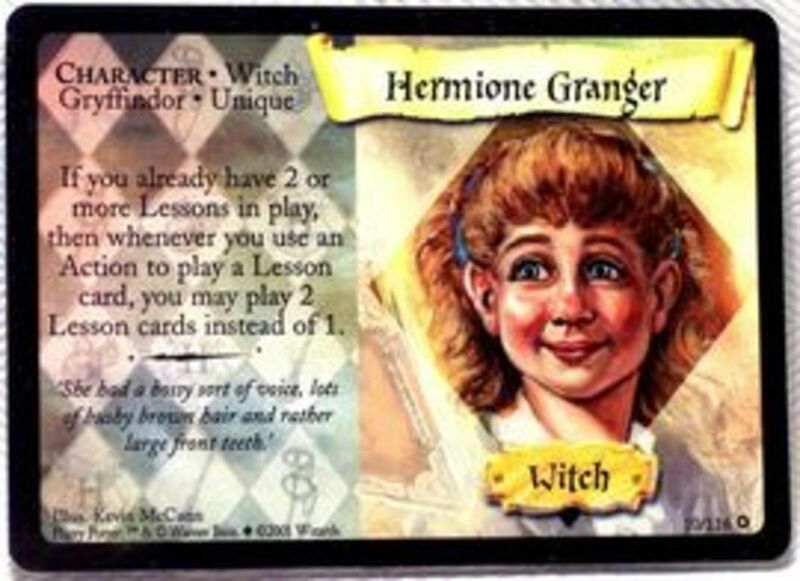 Let's take a look at Myrtle's story and see what Dumbledore could have deduced. "Ooooh, it was dreadful, it happened right in here, in this very cubicle. I'd hidden because Olive Hornby was teasing me about my glasses. I was crying, and then I heard somebody come in. They said something in a different language but what surprised me was that it was a boy speaking. So I opened the door to tell him to use his own bathroom and then, I died. (...) I just remember seeing two big yellow eyes, my body freezing up, and suddenly I felt like I was floating." It is not 100% certain through the story that the entrance would be in the bathroom, maybe Dumbledore would find the snake in the sink, maybe not. The most mysterious part would be the detail of the eyes and here's why: we don't know the state of Myrtle's body, but a victim of the Basilisk's stare would probably not have any bruises. Yet Riddle would need to make Aragog, an Acromantula, look like the murderer. He could have ordered the Basilisk to mangle her a little, to stage the crime scene. This is probably something that J.K. never thought about, so we'll assume Myrtle's body had no physical marks of attack. Her body would look like the one of someone that had been hit by an Avada Kedavra, yet the detail of the eyes and the hint of a monster being the cause, would turn Dumbledore to an alternative answer. So knowing all of this, it is possible that Dumbledore could have figured out the monster was the Basilisk, if he connected the eyes, with the unbruised body and the fact that the symbol of Slytherin is a snake (which also points to Parseltongue being the language needed to control the monster). On the other hand, he could have also figured out that the entrance to the Chamber of Secrets was in the sink, if he asked Myrtle where she had seen the eyes, and looked closely enough. When he saw the snake, that would be another clue that the monster was snake-like, and that the language to enter was Parseltongue. But of course, Dumbledore would never have been able to enter, since he doesn't speak Parseltongue, and I doubt he knew that the monster was a Basilisk, since there are no hints of that, plus it would be super irresponsible, for him to know and not tell anyone. He also probably didn't know about the entrance, since even after everyone discovers Harry is a Parselmouth, he still does nothing. He could know about the entrance, but not know Parseltongue was the password, but that would rely on him completely disregarding the snake in the sink. So we can assume Dumbledore never found anything in the sink, and didn't know the Basilisk was the monster. You can ask: "Isn't Dumbledore super smart? How could he not figure this out, yet Harry and Ron and Hermione could?". Well there is a clue that only the trio possesses, but Dumbledore lacks, and that is that Harry can hear something inside the walls. That's what probably leads Hermione to look for a snake-like creature, and how she concludes that pipes is how the Basilisk roams the castle. It's also a hint that a bathroom is a nice place for an entrance, as it's a place with plenty of entrances to the sewer system of the school. Ultimately this means that Harry could have spared himself and the students and faculty of Hogwarts a lot of trouble, by just telling Dumbledore he, and he alone, had heard a mysterious voice, talking about killing, near the places of the attacks. For Dumbledore that would be a piece of the puzzle through which he could figure out the Basilisk was the monster, that he roamed through the pipes, and that the bathroom was the entrance. 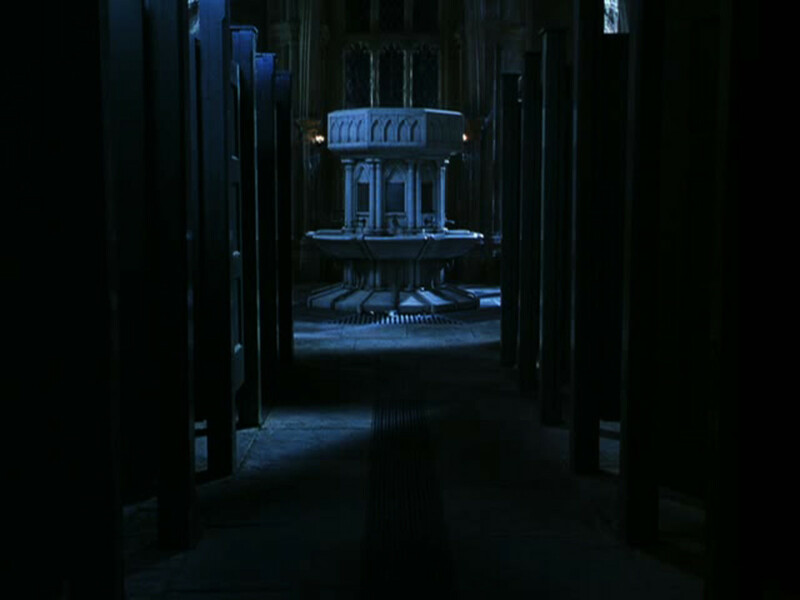 Finally, I would like to touch on a small point which is not that related with how no one found out about the Basilisk and the entrance, but more with the circumstances of Myrtle's death. There are several references to multiple attacks during Riddle's time as the Heir, but there's only one record of a death, Myrtle's. This means one of two things: either we're dealing with two very strange chains of coincidences that lead to multiple petrifications, but no deaths, or, Riddle never desired death to fall upon any of his victims when he was 15. 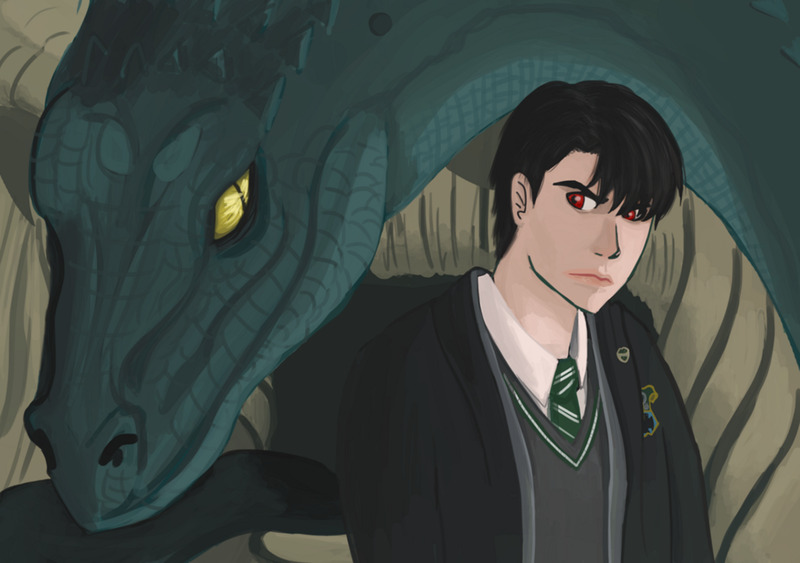 I don't know of a way for someone to be attacked by a Basilisk and not die or be petrified, as a Basilisk's bite is lethal, so if Riddle's first victims did not die, he probably made it so that the attacks were in circumstances where the victims would only be pertrified. But then comes Myrtle, which screws this logic, or does it? Keep in mind, after Myrtle's death, Riddle faces going back to his orphanage, never to return to Hogwarts, which is something he badly does not want. It's what motivates him to frame Hagrid. Why then, would he order Myrtle's death, if he knows what that might lead to, in regards to Hogwarts? My guess is that Myrtle's death was an accident. Riddle went into the bathroom, thinking no one was inside. He opened the Chamber, either to go inside, or to send the Basilisk on another non-fatal attack, but upon Myrtle telling him to use his own bathroom, he realised she could never remain alive, as she would see the entrance, and thus ordered the Basilisk to kill her. Was Myrtle's death planned by Tom Riddle, or was it an accident? So these are my thoughts on the death of Moaning Myrtle and the mystery of the Chamber of Secrets. Go ahead and leave your thoughts on the comments below if you agree or disagree with me. As always, thank you for reading. 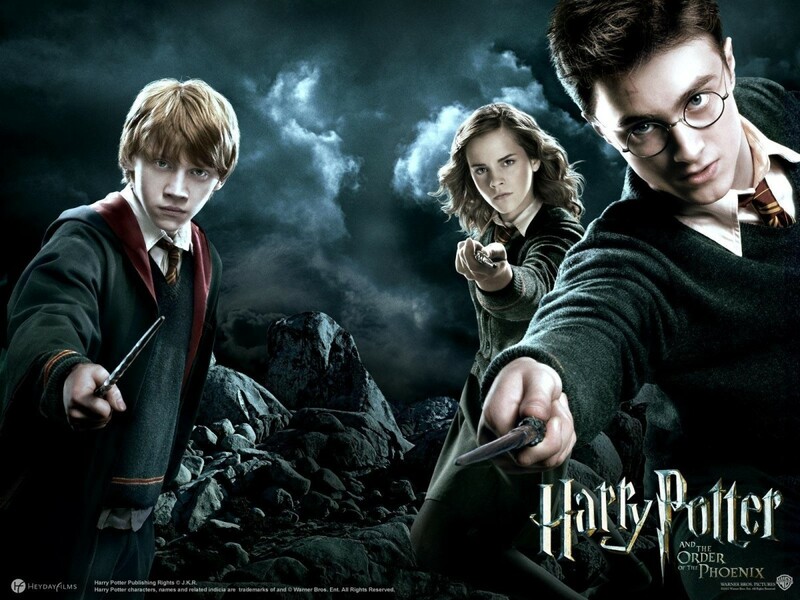 And if you liked this Hub, check out my other articles on Harry Potter mysteries. Thank you. Sometimes it's best not to examine a plotline too closely. All too often the holes begin to appear. Moaning Myrtle is one of those holes. Even so, Harry Potter is still one of the best plotted novel series I've ever had the pleasure to read. Holes and all. I love both the books and the movies. 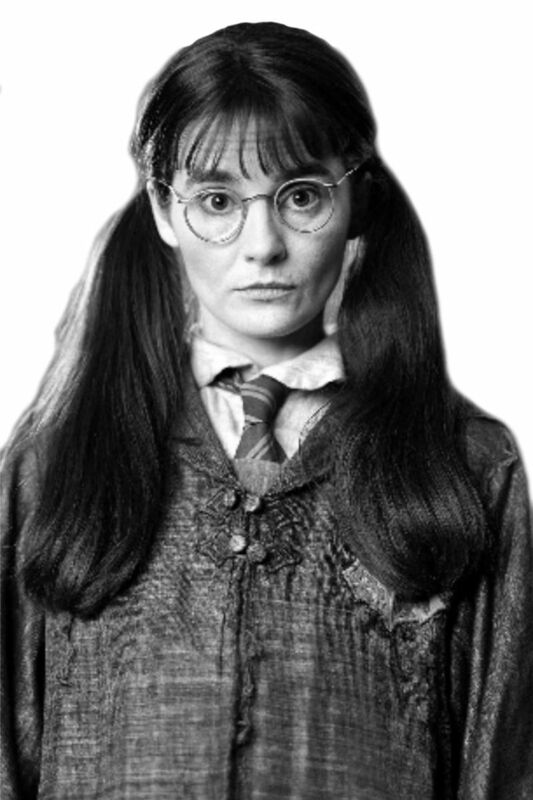 I also wondered how no one every que4stioned what happened to Moaning Myrtle. That is a good point. I guess JK just hopes you'll assume that Myrtle was off somewhere else everytime Ginny entered the Chamber ahah. Part of me assumes that Tom Riddle, while struggling with some serious psychological issues, was not necessarily intending on killing Myrtle. How quickly he'd slipped into a state of frenzied violence is something I think of often, especially when examining Bellatrix Lestrange's reputation. Anyway, I feel like Harry knew, all along, that it's not very wise to share his own visions and hearing things with Dumbledore. I love Dumbledore and all, but he certainly wasn't the most receptive to Harry's pleas for help in Order of the Phoenix. Dumbledore has reasons for being suspicious of Harry in general. There is just too much in common between him and Tom Riddle. I always wondered why Myrtle never saw Ginny leaving or entering the chamber when she spends all her time in that bathroom. After re-reading, I can see that my reply share a lot of my disapointment more than I wanted to begin with, sorry, I ended replying to this article after a little ranting about everything that didn't make sense imo in the whole universe, and it ended to transpire in the reply. As a "mystery genre" (which I love, as much as fantasy genre and a mix of the two), the author correctly clued in the reader to make the answers attainable even at first reading (and maybe a bit too obvious for reader who are genre-savvy, but I guess that not supposed to be the case of most of the demographic age the author aimed at), and in this way I also enjoyed alot the book both for what it offered and the potential it could have offered (and movie too, it was a good balance of action and character exposition for the young casts). It is also my favourite among the 7, the universe was expanded in a more dynamic way (the 1st book needed the exposition but it looked a bit too static), we got a house-elf, flying car, a boxing tree, parselmouth, duelling club, Valentine's day, crazy teacher, polyjuice potion, a basilisk, a phoenix, the hat and the sword, possession, a magical diary, and the introduction of Weasley&Malfoy fathers which ended with the most stupid brawl adults could end up, yes it was very entertaining and thus deserve a good ranking ! But when I take the book as a continuity of the first and the second to next 5 others, to build the universe, and characters along, it became more and more frustrating to read it and never see the character's moral truly challenged because of their actions (I'm looking at you Dumbledore !). But I now accept the fact that Dumbledore was probably aware of everything but just stepped back and let Harry and his friends take each challenges in preparation for the war (like it was also acknowledged by Harry himself in PS/SS at the end, in the infirmary, so I can't really fault the author too). That the only way to explain everything from 1 to 7 books in term of individual choices, and make Dumbledore a rather unsavory character in restrospective. I didn't read the article you mention, OP, but I will give it a read as soon as possible, I appreciate to see the HP community still alive even after all this time ! You raise a fair point. 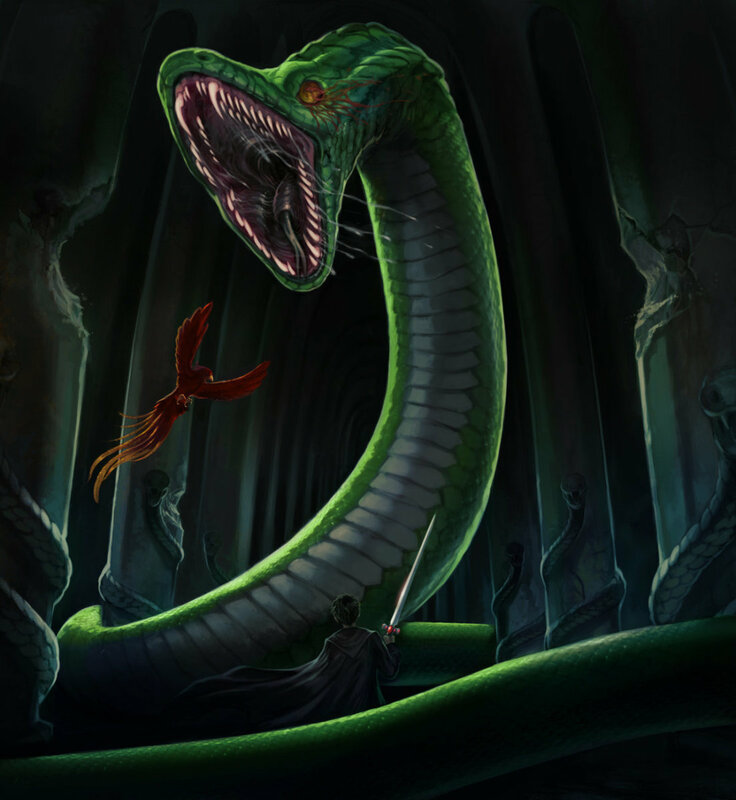 While it's within the realm of possibility to assume that Dumbledore never found the snake in the sink, there is no reason he should not have concluded that a Basilisk was the monster. While we have to remember that all conclusions seem obvious in hindsight, there was still practically no room for error in this case, with so many clues and it being Dumbledore of all people. 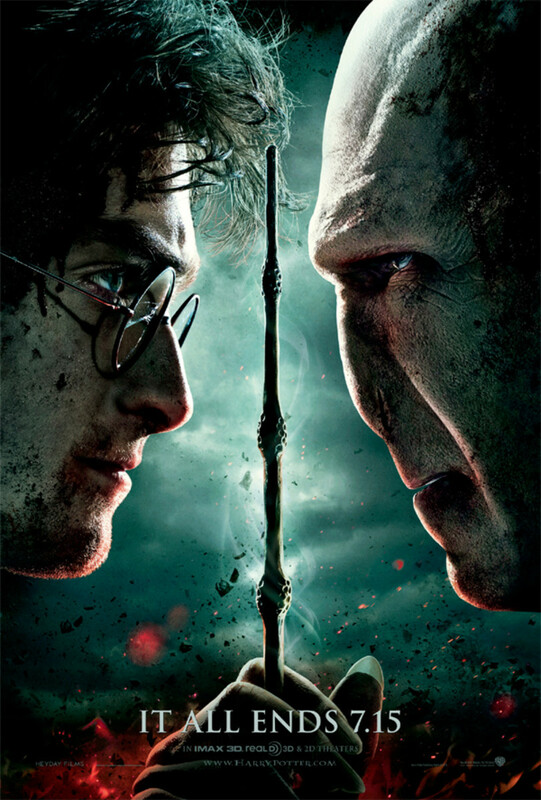 While the holes in the CoS plot never took me out of the story, I can see where you're coming from with all of them, but, if you read my top Harry Potter movies article, you'll see that I still prefer this story over any of the others, so I'm somewhat biased. Thank you for the comment. If Dumbledore really heard Myrtle's testimony of her death, he would have been even more distrust of Aragog's responsability (Acromantula are described with eight-black eyes or white-eyes if blind, far from "big yellow pair of eyes" described by Myrtle) and of Riddle's testimony (and since the denunciation would benefit him personaly...). And with veritaserum couldn't they come to a conclusion about everything ? The corruption of some people in high place could explain, but it would mean that Dumbledore wasn't powerful enought to counter this corruption for this case (seriously, I doubt) and Riddle powerful enought to already have built powerful relations net beneficial for him (I can somehow believe it). To be honest, I find the whole CoS plot to be a real mess. Why "Chamber of SecretS" (plurial, what are the other secrets ?) would contain a monster with a capacity to kill at sight indiscriminally (and so, making eye-contact by mistake pretty easy and too dangerous for a monster supposed to stroll ad attack speficied targets. Plus its too big and noticeable...normally) and how does it don't work with the "Heir", neither Ginny, but will work with pretty everyone else ? I could have believed such monster as a guardian restricting access to the room (and therefore what will it guard in the end ? ), not to be unleashed in the school to the whim of someone that wouldn't necessarily follow Salazar wishes (whatever it was, we never had the whole story from the founders pov so frustrating). That makes no sense at all and force characters to be depicted very foolish and uncaring from students to teacher to Ministry to Myrtle's parents to the "heroes" whom never try to understand anything/anyone and reach for outside their self-interests by asking questions and taking interest into other lifes for example. Is the author so uncaring and foolish herself that she can't depict at least one character seeking and reaching for some good deeds in her world ? And seriously, Salazar monster+parselmouth+snake emblem+death like AK state(or "petrification" like Medusa's snake symbolism)+killing of the roosters+disappearance of spiders+Harry parselmouth=? ?...no one (not even Dumbledore) suspect something like a Basilic and Riddle's reappearance throught possession by proxy,really ? Ok, maybe Hogwarts should really have closed seen that adults sounds very unknowledgeable and incompetents, because even a child have guessed it. About either Myrtle's death was accidental or planned, I voted accidental based on the story fact of her death (too quickly, right in front of the Chamber's entrance when it was opened), thought it could be either way, because nothing is really explained for this murder in particular, thought I'm sure that from Riddle speech in the Chamber, killing her by mistake or not wouldn't faze him too much.